There are many ways to spell the word Transylvania. After all, its roots are in the Latin language, but it still has a different meaning that what most think. 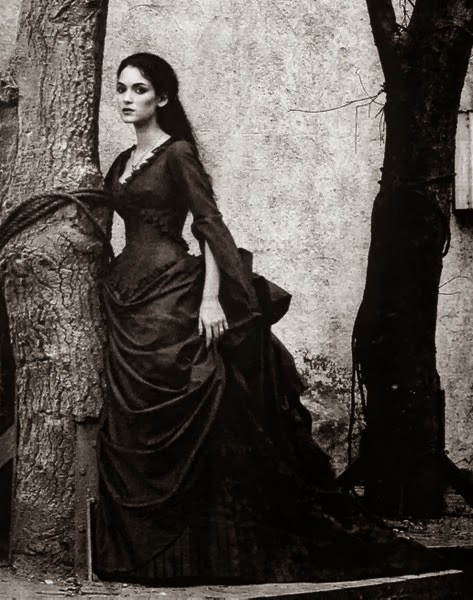 No, it has nothing to do with castles or Dracula, but rather with nature. Roughly, Transylvania means "land beyond the forests". The spelling is something interesting, too. This land was rich with other natural resources, and many people either wanted this land and the people who already owned it wanted to keep it. The Romans and Dacians were the first to fight over it (at least they were the first to record their fights for it.) 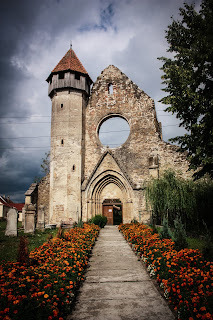 There is a place known as Transylvania and it is still found in Romania. There the Romanian people have another name for Transylvania which is not based upon the more common Latin name, Transylvania. 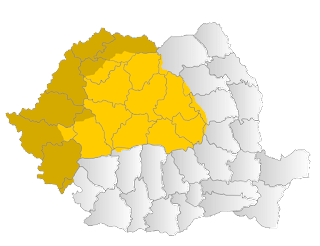 For most people outside of Eastern Europe, Transylvania is the more common title or name which people associate with this land. The Romanians call it Ardeal, and the Hungarians called it Ederly, the Germans call it Siebenbuergen. 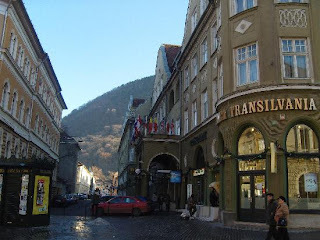 Still there is another way to spell Transylvania- Transilvania. I think the same holds true with the meaning- in Latin at least. The land beyond the forest. Personally, I think it should be called the land of the castles.